Some folks mistakenly believe that Skype for Business was “just Lync 2013 renamed”. Nothing could be further from the truth. 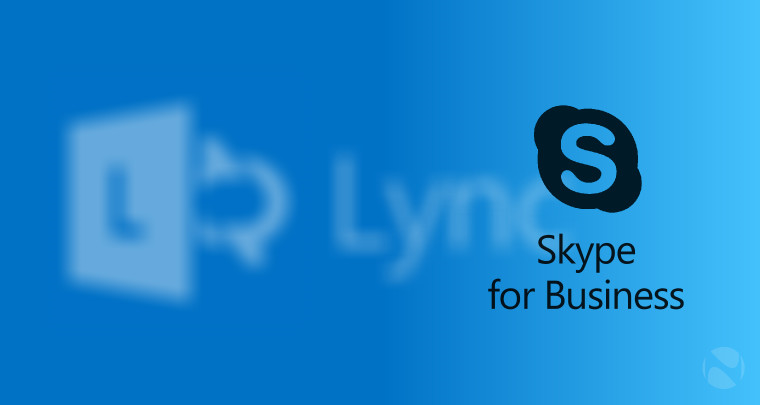 Here’s a list of capabilities that only Skype for Business has, that greatly differentiate it from Lync 2013, as written up by our Enterprise Voice Specialist, Christian Burke. Enterprise Voice in Office 365 Companies can now begin to originate dialtone directly into Skype for Business Online. This essentially opens up a new class of worker where the on-prem PBX may not be the most useful/flexible option. Broadcast Meetings Ability to deliver town hall style meetings to 10,000+ attendees creates an entirely new audience for Skype for Business. Cloud Meeting Recording Where Lync 2013 meeting recordings were stored on the client, now all meeting recordings are stored server side which improves DLP and also makes sharing and distribution dramatically easier. Improved Desktop/App Sharing Full HD resolution screen sharing using H.264 at up to 15 FPS utilizing dramatically lower bandwidth instead of leveraging legacy RDP (Lync 2013). This improves the experience to truly compete with WebEx in terms of desktop and application sharing. Call via Work Universal desktop to PBX integration instead of CTI based Lync 2013 Remote Call Control. Allows Skype for Business to enhance the functionality of any PBX. Improved voice and call controls Dialpad, transfer, hold, and other critical voice control functions are improved not only with the new interface but also in the server workflow engine. Skype Web App Instead of utilizing Lync Web App (Lync 2013) for web based conferencing, the new browser-based Skype Web App dramatically improves meeting join experience meaning faster connections with a drastically reduced failure rate. OneNote is default Whiteboard Collaboration is improved by leveraging OneNote for the whiteboard app instead of the Lync 2013 Whiteboard. Server Side Conversation History Now all conversation history is stored server-side which means all devices will see identical conversation history. Lync 2013 showed client side meaning that each device saw a different list. This was not optimal for mobility devices. Server side in Skype for Business completely solves this. SILK is default audio codec All Skype for Business communications are now leveraging the improved audio codec of SILK instead of Real Time Audio (RTA). The user experience is dramatically improved. Connectivity with Skype Consumer With Skype for Business, communications with Skype Consumer now includes all modalities including IM, Presence, Audio, and Video. Dozens of minor enhancements From auto meeting rejoin to Windows Fabric stability improvements, the entire ecosystem has been improved to make Skype for Business a true Enterprise-grade Universal Communications platform.